Läänemaa (area 2383 sq km; population 31850) is a county with a long coastline, meadows, forests and bogs. The center of the County is the town of Haapsalu - for a long time a well loved summer town, known for its warm seawater and the therapeutic mud with an excellent curative effect. Many Estonian celebrities have found a summer hiding place in Läänemaa! 1. Matsalu National Park. 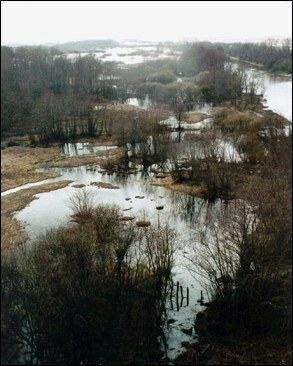 In this internationally important wetland (486 sq km) there is the biggest nesting and a stopover place on the migration route of birds in the Baltic Sea region. 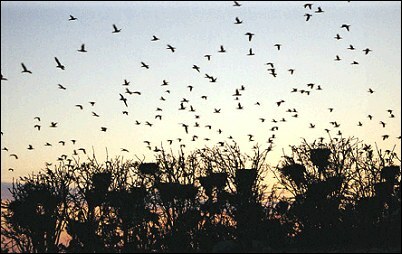 Bird observation towers have been built in Keemu, Suitsu, Penijõe, Kloostri and Haeska. 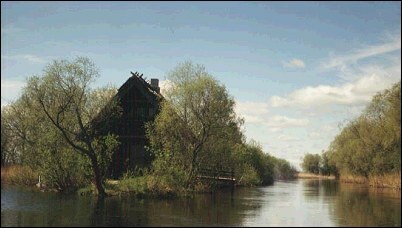 In the center of the National Park, in Penijõe, there is a museum and a guesthouse. 2. 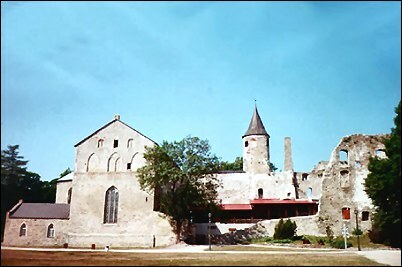 The building of the Haapsalu Bishop Stronghold started in the 13th century, with the establishment of the Diocese of Saare-Lääne, of which Haapsalu became the center. The oldest part of the Stronghold is the so-called Small Stronghold and the most valuable part the Dome Church, which is the biggest one-nave church in the Baltic States. 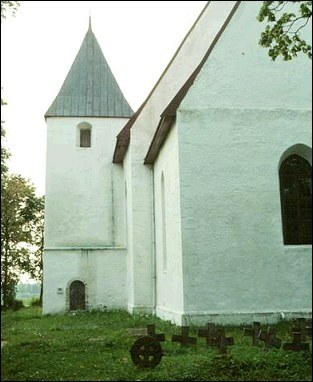 The Christen Chapel connected with the Church is also called the Chapel of the White Dame, because a white figure of a lady appears on the window of this chapel on the full-moon nights of August. 3. 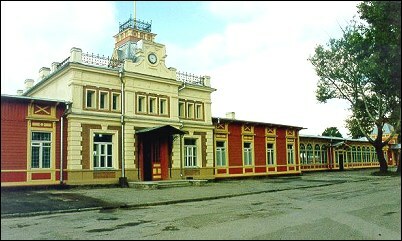 The Estonian Railway Museum is located in the so-called Emperor's Pavilion. 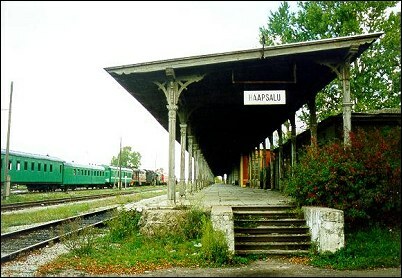 Haapsalu Railway Station (built in 1905-1907) is one of the most peculiar buildings of the town; its wooden lace historical building style has become an example for many other representative houses of the town. The Railway Station project was compiled in St Petersburg and its grandeur stressed the importance of Haapsalu as a summer town hosting the crowned heads of Russia. 4. On the Peninsula of Rumpo, situated on the Southern coast of the Island of Vormsi, and the islets of the Gulf of Hullo a botanical reserve was established in 1987 for the protection of the meadows near the sea. The continuous covering of these meadows with forest, is a threat to the lichens growing here (tundra lichen), the islets are the nesting area for many coastal birds. 5. 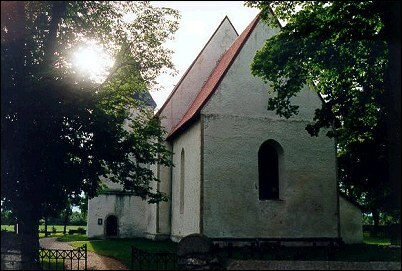 The Ridala Church, erected in the 13th century, is one of the best-preserved Middle Ages churches, built in the characteristic Western Estonian one-nave style, in the whole of Estonia. There are fragments of the ceiling paintings (probably from the 14th century), a Baroque-pulpit (1656, E. Thiele) and an altar preserved in the Church. 6. 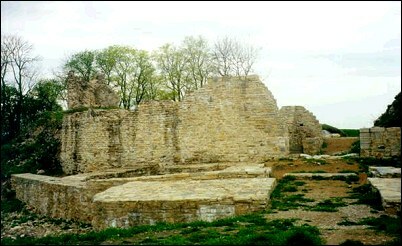 The Germans built the Lihula Stronghold in 1242. 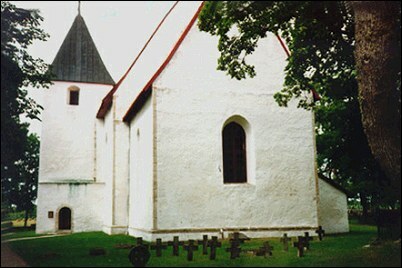 In 1234-1251 Lihula was the center of the Diocese of Saare-Lääne. 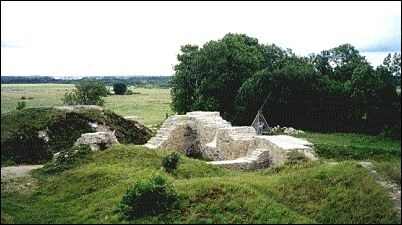 The Stronghold together with the settlement formed next to it was destroyed in the Livonian War (1558-1583). On the ruins if the stronghold there is a singing ground today and from here a beautiful view opens onto the surrounding area. 7. The picturesque ruins of the Ungru Manor on the way from Haapsalu to Rohuküla.